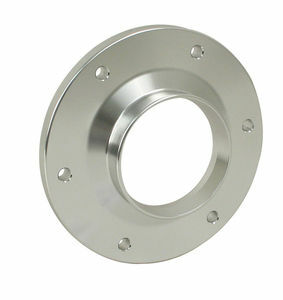 Use this Billet axle flange with side cover part# 17-2783. May not fit other side covers. Measures 6.882" outside diameter with a 3.15" inside diameter hole.